Breathing is a vital process, owing to which our body cells get supplied with sufficient amount of oxygen. You probably know that respiratory system is responsible for providing organism with oxygen, contained in the air. Air flows through the nose and mouth to the throat and windpipe. Trachea divides into the bronchial tubes, which carry inhaled air to the lungs. Lungs are two organs, located in the chest cavity. They involve tiny bronchial tubes, alveoli (small sacs) and blood vessels. In the lungs oxygen enters the bloodstream and then get delivered to all body tissues. After that blood flow carries waste gas from the organs back to your lungs, where it is eliminated from the blood and then exhaled. Numerous infections, habits and other environmental factors can affect your lung health, impairing oxygen supply of the whole body. Actually lung diseases are one of the most common health issues among Americans. #1 Long-lasting cough – each of us experienced cough, when had a common cold. If this symptom lasts for longer than month, it is considered as a chronic condition. Acute cough may indicate serious diseases such as pneumonia, pulmonary embolism and heart failure. Most smokers are familiar with chronic cough. However it may be also a sign of lung cancer and tuberculosis. #2 Wheezing – whistling and noisy breathing are caused by extreme narrowing of the airways. In the majority of cases this symptoms is associated with asthma, emphysema or tumor. #3 Excessive mucus production – internal lining of the airways normally produces phlegm to fight off infections and irritants. It's worth visiting the doctor and examining your lungs, if mucus is generated for a long time. #4 Fatigue – it's completely normal to feel tired after a stressful day. The problem is, if your exhaustion is a permanent condition, which develops without any reasons. Long-term fatigue is a warning sign of numerous diseases, including lung cancer. #5 Shortness of breath – people with lung diseases usually complain of difficulty breathing and “lack of air”, which get worse during exercises or other physical activity. 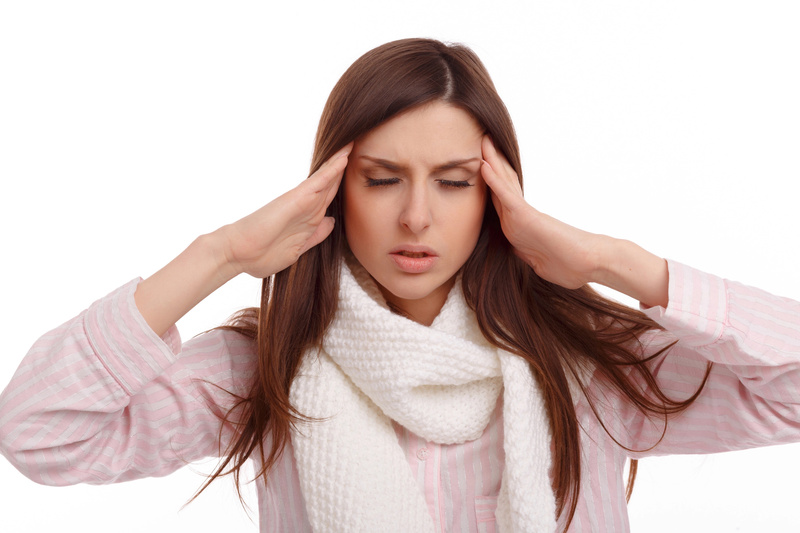 #6 Headache – accumulation of waste gases in the body may result in pulsing headaches and dizziness, which frequently develop in the mornings. 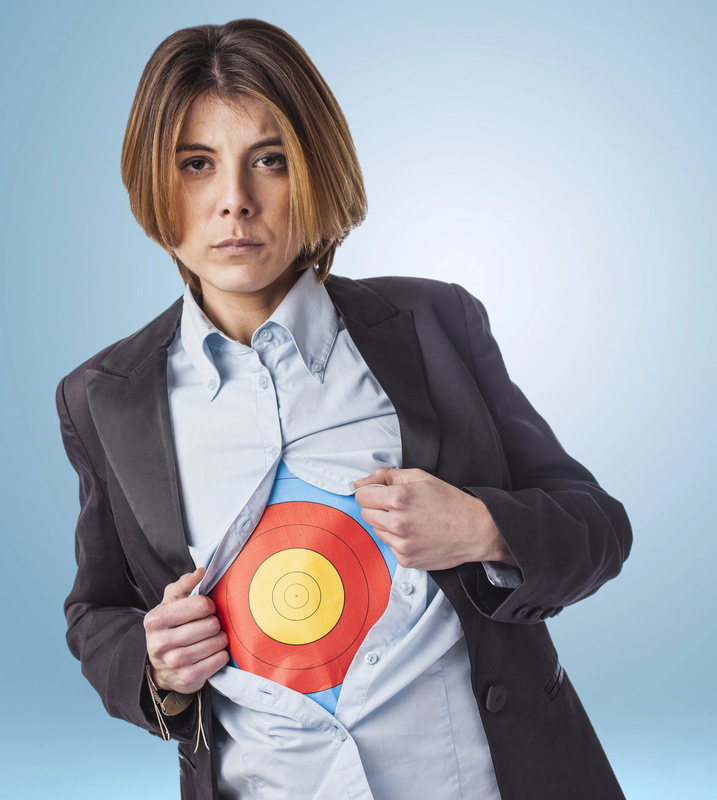 #7 Chest pain – this symptom is commonly associated with heart attack and other cardiovascular disorders. 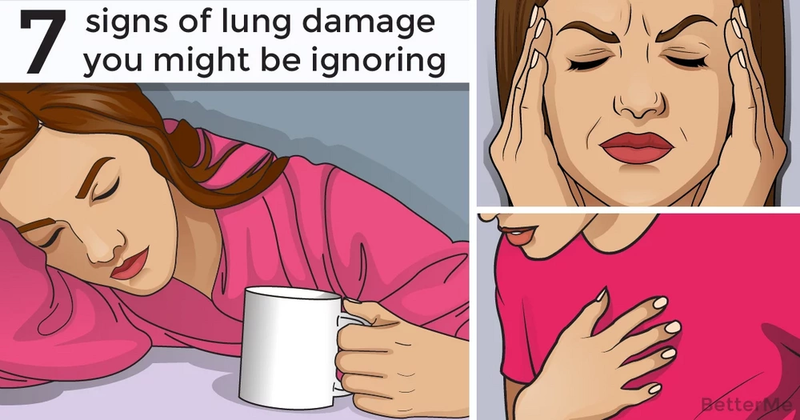 But be aware that discomfort and pain in the chest, which don't go away for a long time, can mean that you have serious problems with your lungs.